What comes to mind when you think of Hong Kong? Shopping, yes, and food, of course. But there’s one other thing Hong Kong is known for, and that is, how small this Chinese territory is. Densely packed with over seven million people, not counting the millions of tourists who visit it annually, it is no wonder that space is a premium in Hong Kong. 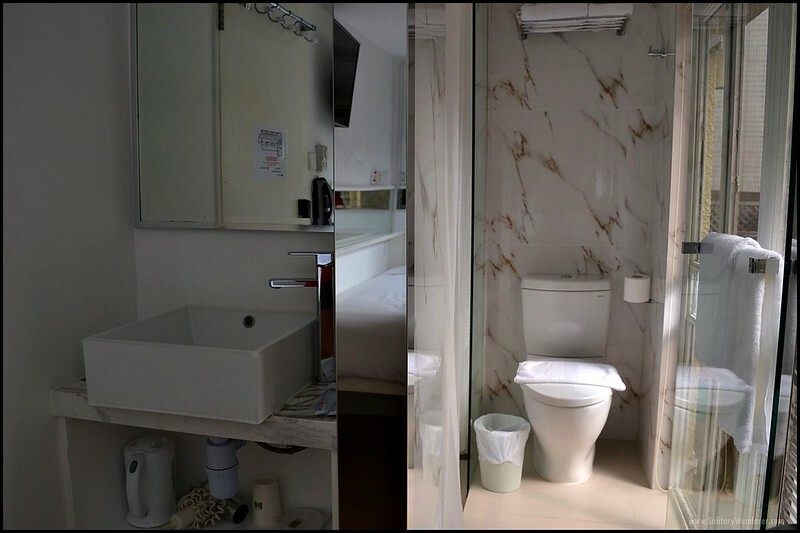 Residences, commercial establishments (like the Solo Mall at Radio City), and even hotel rooms are compact. Despite being tiny, however, hotel rooms can also be stylish and very comfortable, like the Mini Hotel Central where I stayed for three nights this year. Early in September this year, I found myself in Hong Kong for nine days. 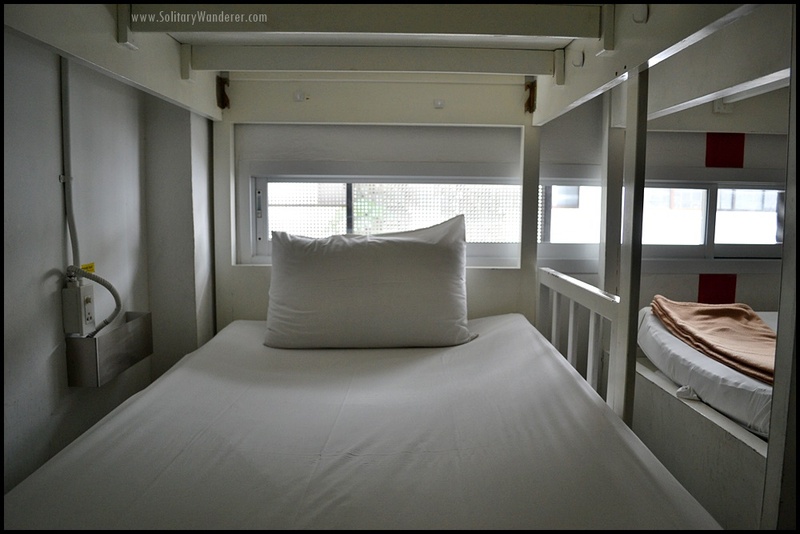 In keeping with my budget, I stayed most days in a hostel in Causeway Bay. It was centrally located and inexpensive, but as with any shared dormitories, it was also a bit trying when the room was full. I was glad, then, when I was invited to try out a room in Mini Hotel Central. I’m used to staying in hostels, yes, but having your own space is still the best especially if you’ve been traveling for a while. I knew the hotel rooms would be small (it’s not called a mini for nothing, no? ), but I was surprised at how comfortable it is. I love the big glass window! 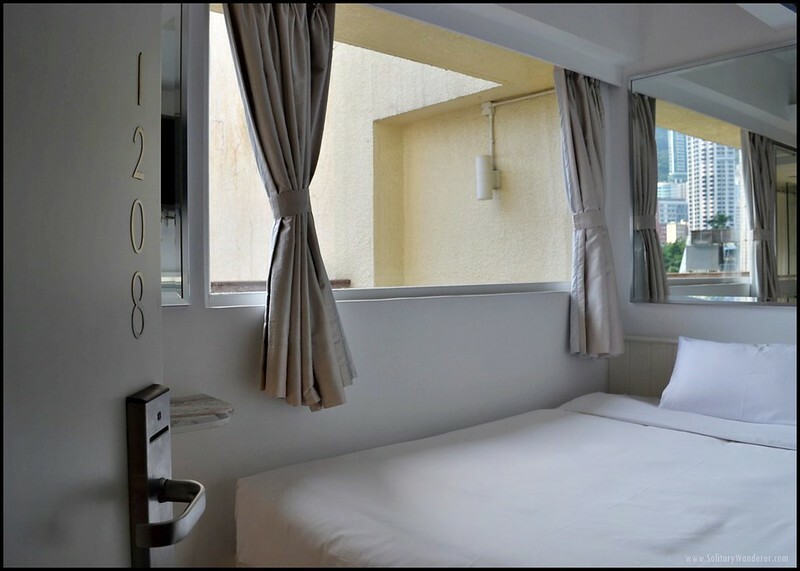 Mini Hotel Central is located in the Central Business District, just a few minutes walk the metro (Central Station) and the shopping malls, restaurants, and other commercial establishments. 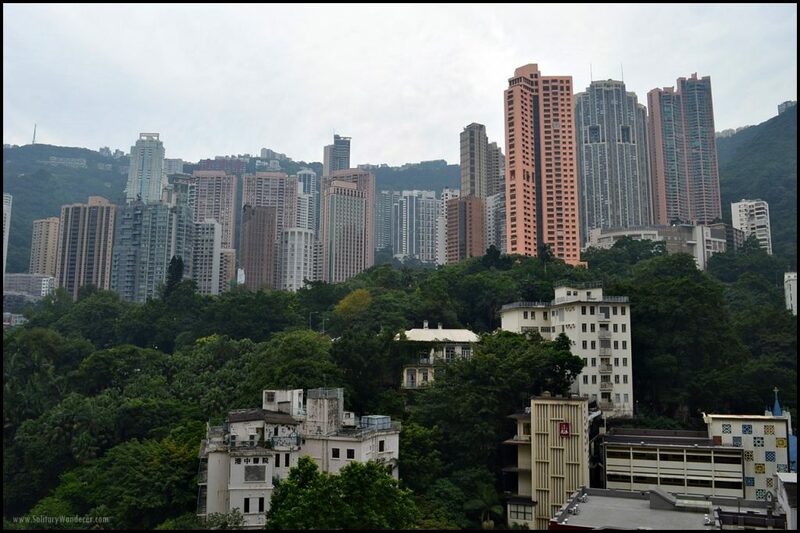 It’s also around 10 minutes walk from the Peak Tram where you can take the tram to Victoria Peak (or where you can start your trek up, as I did), and a few stops from Victoria Harbour. 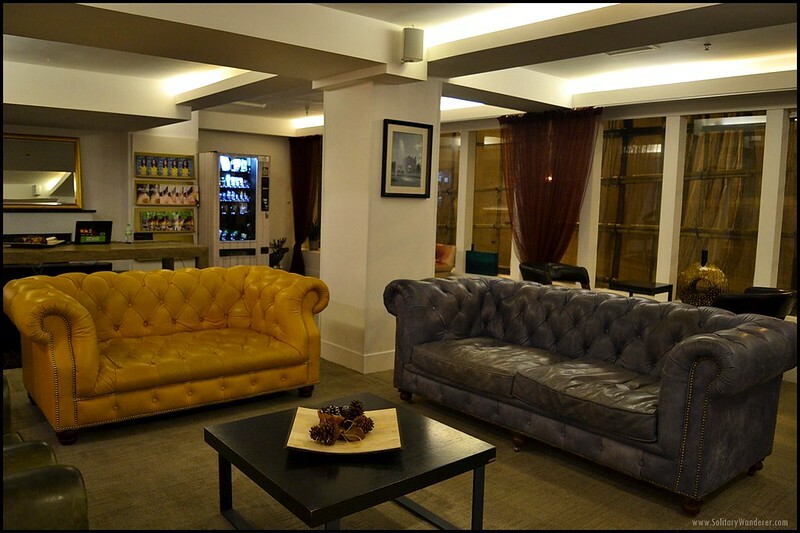 Just a couple of the many chairs and sofas in the lobby. 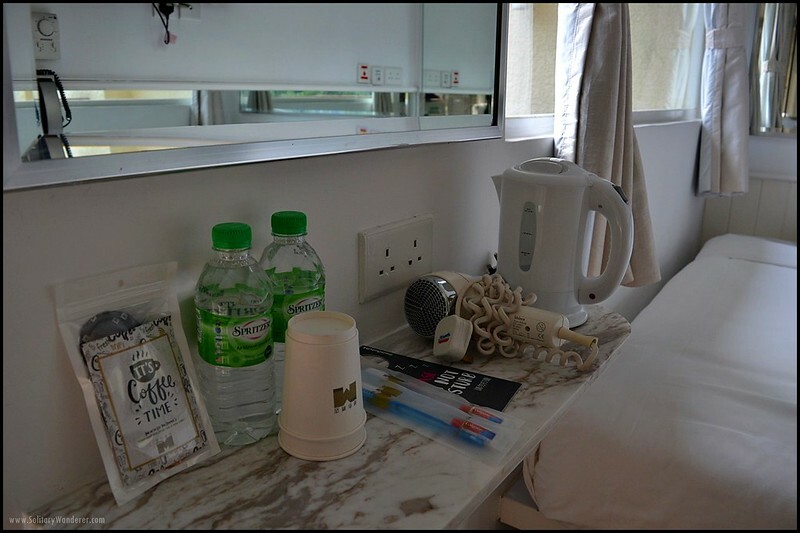 Here are the things that I loved about Mini Hotel Central. The lobby is big. There are a number of comfortable sofas and chairs, and several tables (plus one long wooden table) where I was able to work. 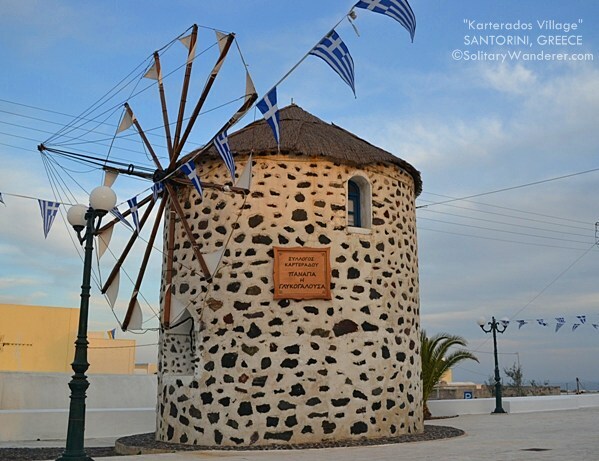 There’s also a vending machine, free coffee 24/7, fast and free Wi-Fi, and 24-hour reception counter. I loved the decor, too; it’s bright and colorful and very chic. The bathroom at the other end of the room. My room is compact and comfortable. True to its name, my room was only 7 square meters. It’s rectangular in shape, with one end occupied by the double bed (definitely one of the most comfortable I’ve ever slept on! ), and with the bathroom at the other side. I had a balcony, too, and one side of my room was clear glass, giving me a view of the mountains. The room doesn’t lack of amenities too. And despite being snug, the room was not lacking in amenities; there’s a safe under the bed, a hair dryer (not that I’d used it), an electric kettle (which I used for coffee and noodles), and a flat screen TV. Wi-Fi connection in the room was good, and did I mention the bed was very comfortable? Now, at its rate, which is around $60 per night, it’s definitely not perfect. For one, to reach Mini Hotel Central from the metro station, you have to walk up the hill. It’s not that far, but if you have a luggage, it can be very inconvenient, especially since you have to walk up 50+ flight of stairs to reach the hotel. Alternatively, of course, you can take a cab. Second, there’s no breakfast and there’s no restaurant in the hotel. I guess it’s to bring down the cost of the room. If you don’t want vending machine food and don’t feel like traipsing up and down the stairs just to buy food, buy some already before going to the hotel. Make sure it doesn’t need refrigeration as there’s no fridge in the room as well. Yep, there’s cable TV, too (and more mirrors!). Bottomline: if you want a comfortable, budget, and no-frills hotel room that’s centrally located, the Mini Hotel Central might be for you. 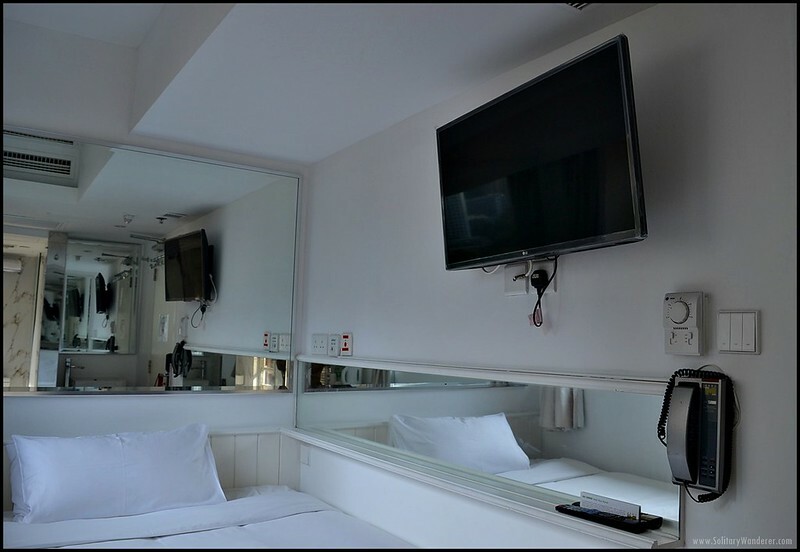 You can also check out the Mini Hotel Causeway Bay; the facilities are the same, the room sizes are similar, but it’s less strenuous to get to. How about you? Where do you usually stay when you’re in Hong Kong? Disclaimer: While my stay in Mini Hotel was sponsored, all opinions are mine alone.